OCaml mode for GNU Emacs and XEmacs. 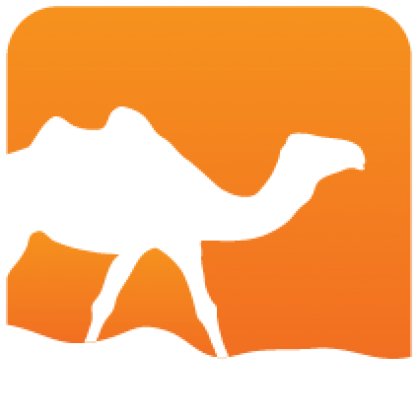 Tuareg handles automatic indentation of OCaml and Camllight codes. Key parts of the code are highlighted using Font-Lock. 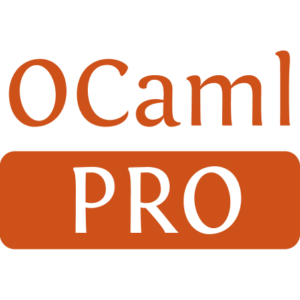 Support to run an interactive OCaml REPL and debugger is provided. Installed 426 times last month.